1. 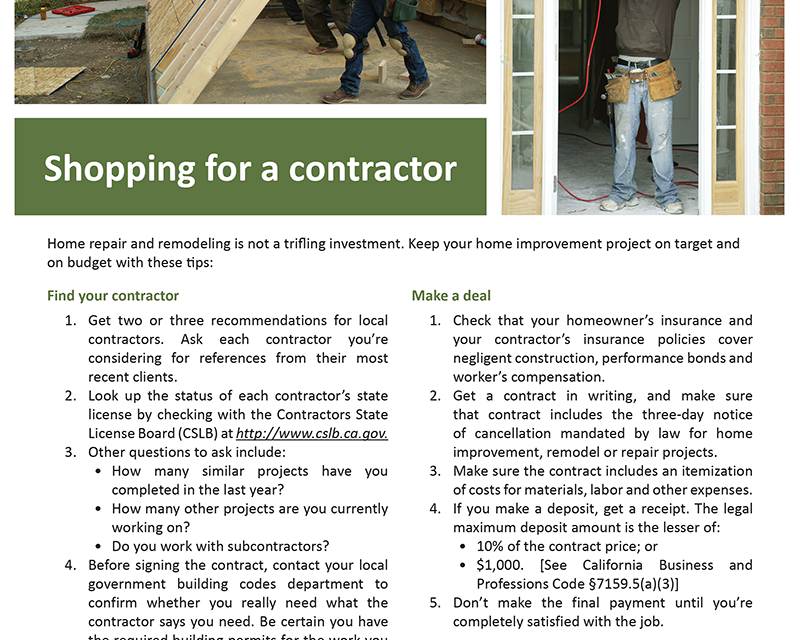 Get two or three recommendations for local contractors. Ask each contractor you’re considering for references from their most recent clients. 2. Look up the status of each contractor’s state license by checking with the Contractors State License Board (CSLB) at http://www.cslb.ca.gov. How many similar projects have you completed in the last year? 4. Before signing the contract, contact your local government building codes department to confirm whether you really need what the contractor says you need. Be certain you have the required building permits for the work you want completed. 1. 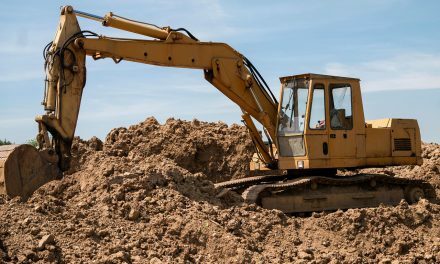 Check that your homeowner’s insurance and your contractor’s insurance policies cover negligent construction, performance bonds and worker’s compensation. 2. 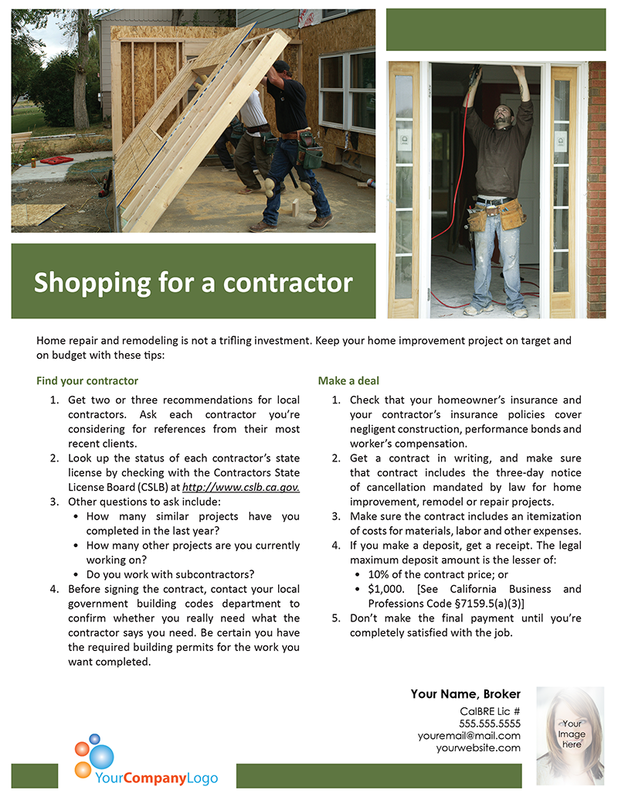 Get a contract in writing, and make sure that contract includes the three-day notice of cancellation mandated by law for home improvement, remodel or repair projects. 3. Make sure the contract includes an itemization of costs for materials, labor and other expenses. 5. 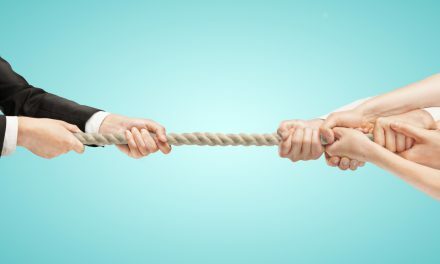 Don’t make the final payment until you’re completely satisfied with the job.